FINAL DE FESTA...AMB TRACA FINAL !!! MELODIA A LA FESTA MAJOR DE ROQUETES !!! ROQUETES ES VESTEIX DE GALA !!! 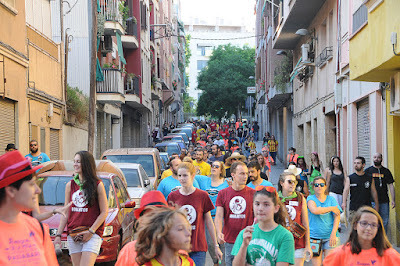 PASSEJANT PER LA TRINITAT NOVA !!! TEATRE FORUM AL TON I GUIDA !! !